Salt Lake City is currently experiencing record-breaking late-season snow, but soon Salt Lake residents will be spending cool summer nights listening to music under the stars. Music brings magic to a beautiful summer evening, and there are dozens of outdoor concerts planned for the Salt Lake City area this summer. 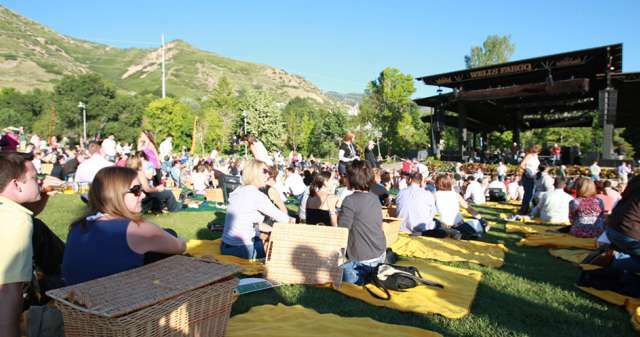 Click on the link below to find a list of Salt Lake&apos;s best outdoor summer music events. Many events are free, so start planning now to pack a cooler, bring a blanket and enjoy a summer concert with some good friends. Photo courtesy The Gallivan Center. 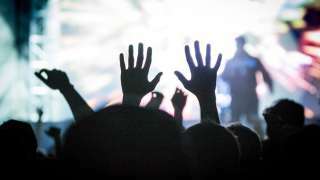 Read more from Marsha Maxwell at saltlakecity.about.com.